Remember to update your bookmarks, wraithkal.info is now wraithkal.com. I know. Believe me, I know. 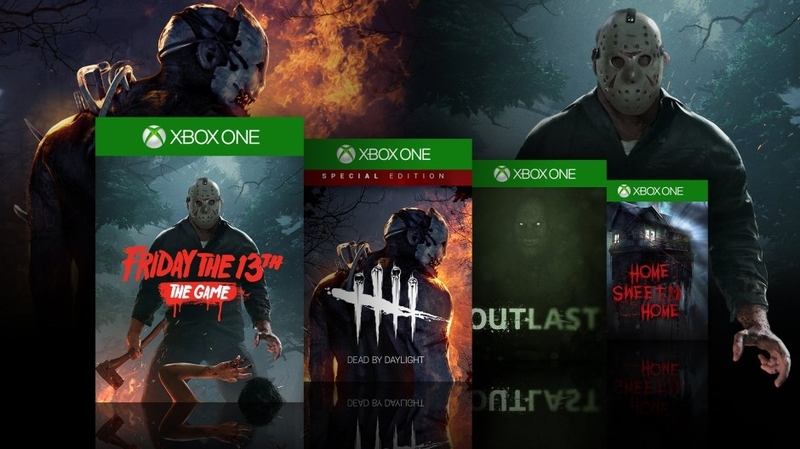 Something weird is going on with the ID@Xbox team, because we’re in April, nowhere near October (and with it, Halloween). Then again, a sale is a sale, and maybe this way someone out there will be able to have a spooky summer? With a grand total of 46 Xbox One titles on sale – maybe? Content © Peter Christiansen 2011-2019. Hosted by Internsystem.